The last section of the course turns to a look at the 20th century and Eastern civilization today. 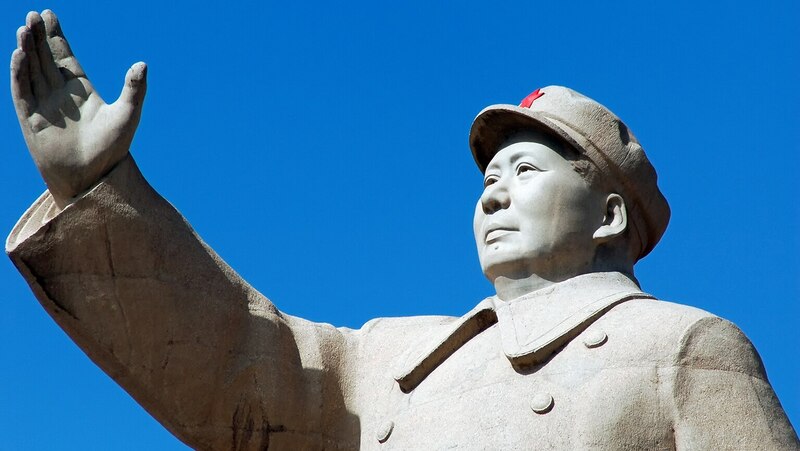 Begin with a look at the political rebellions in China that led to the establishment of today’s republic. You’ll meet Mao Zedong, Sun Yatsen, and Chiang Kai-shek, and you’ll witness the conflicts between Nationalist and Communist parties.